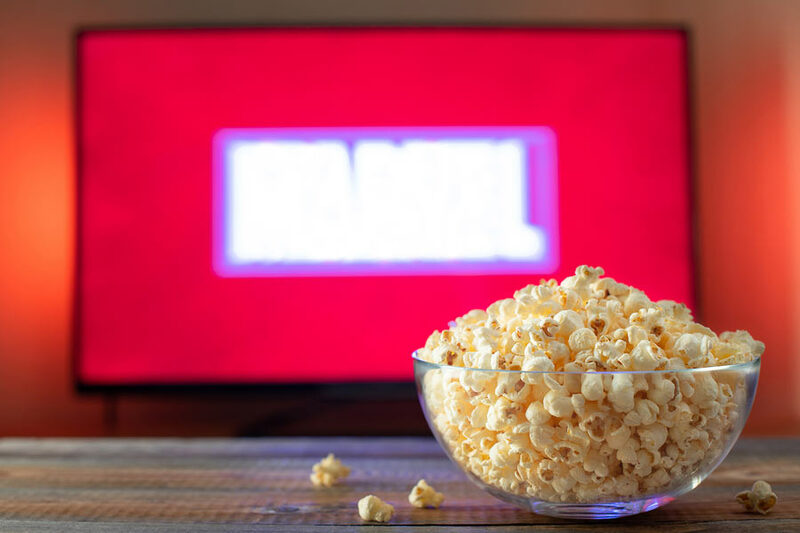 The lights lowered, a box of popcorn fresh from the popper, and opening credits playing on the big screen – you can experience all of this and more in your pyjamas. It is possible to design a functional theater within your house — be it a 1 kanal multi-family unit or a 2 kanal plus sprawling farmhouse. 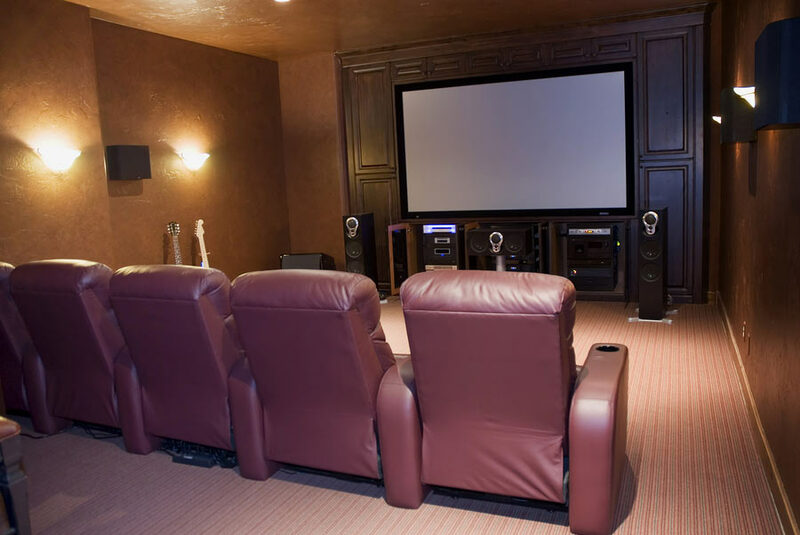 The home theater can be as extravagant or as simple as you and your family needs it to be. If strong acoustics are a priority, the architectural team must consider that while sketching out the initial design. The challenge most homeowners face is finding a house construction company in Pakistan that is open to their suggestions while also bringing technical excellence to the project. Firstly, figure out how many people are you comfortable with lounging in the home theater. Will it just be your family? Will there be friends visiting as well? Once the maximum occupancy number has been determined, it is easier to move on to the seating arrangements. When designing the home theater, decide whether you want to keep it as a stand-alone, dedicated home cinema room or will it serve multiple purposes? Answering these questions will help determine the total number of seats required as well as the type of seats. Homeowners can opt for single-seater, love-seats, or a combination of both. Most recliners come equipped with add-on features like swivel-trays, leg-rests, cup holders, USB-powered charging outlets, and hidden storage compartments. Sometimes the orientation of the space can potentially disturb occupants in the next room. This may happen if the cinema space is being built on the basement level where there also is a guest room or a staff member’s quarters. Design professionals will consider the location of the room, and then carry out a soundproofing process for the media room. This is achieved by using surfaces that absorb sound instead of reflecting it, such as heavy drapes, carpets, and zero-sound drywall. Practically-speaking, the space needs to be designed so it can be utilized for multiple purposes. 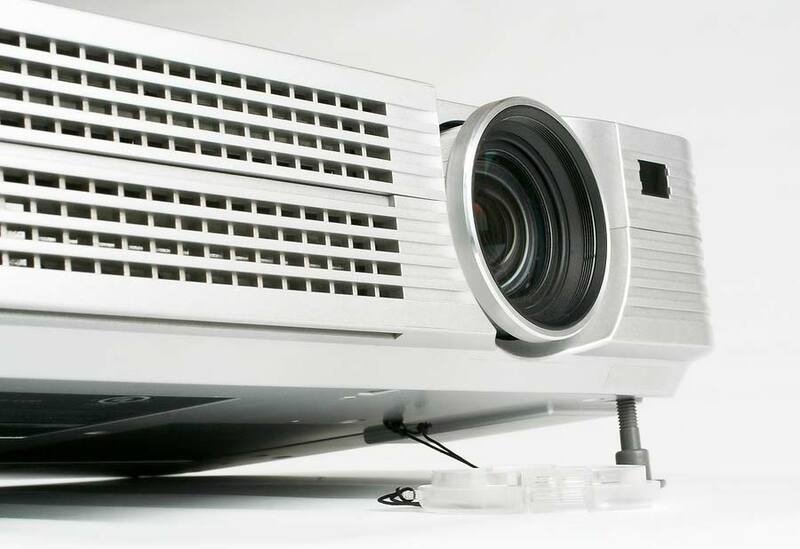 A drop-down screen that is paired with a projector works best in such scenarios. Flat panel televisions can also provide a high-quality viewing experience, but it does not come close to being in the theater. Avoid using traditional hanging lights in the media room as they can reflect on the screen. Instead, opt for ambient lighting, recessed lighting, and wall sconces that are both remote-controlled and dimmable. To get a true ‘in-cinema’ feel, you can request the installation of LED lighting strips along the sides of the room. Your architectural design team can also recommend additional lighting options for the available space. When working with Amer Adnan Associates (AAA), your personal cinema space will be designed in a way that manages a balance between form and function. Choosing the AAA experience means you no longer have to worry about the finer details such as ideal screen size, projection equipment, speaker placement, and so on. Amer Adnan, founder and C.E.O. of AAA, and his team believe in providing truly personalised design services for each one of their clients. AAA is considered an excellent resource for construction in Lahore for everything from designing private home cinemas to building entire multi-generational homes. 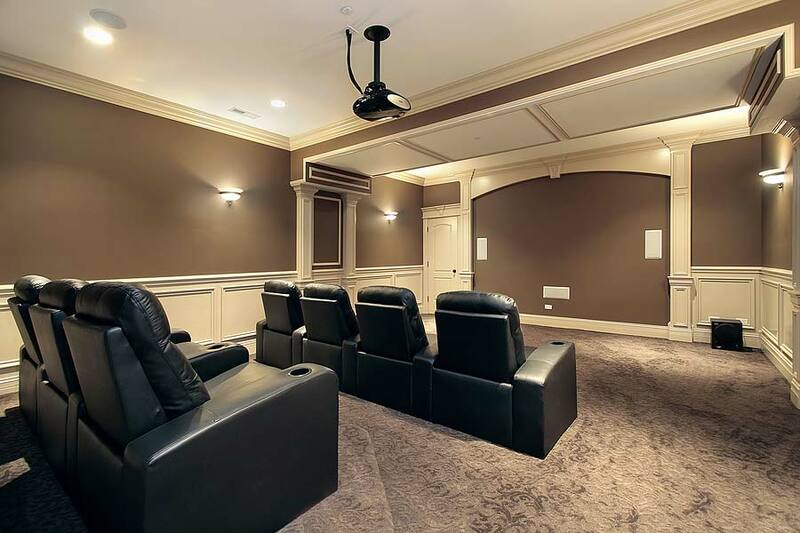 With architectural design services by AAA, your ideal home theater room can easily be translated into reality. Not only that, we ensure that our clients get regular consultations with the core design team throughout the entire process. We strive to provide our clients with a completely transparent design experience – from start to finish!